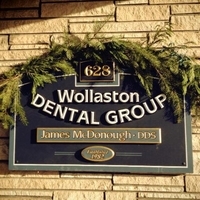 Welcome to Wollaston Dental Group, our state-of-the-art dental practice in Quincy, MA. 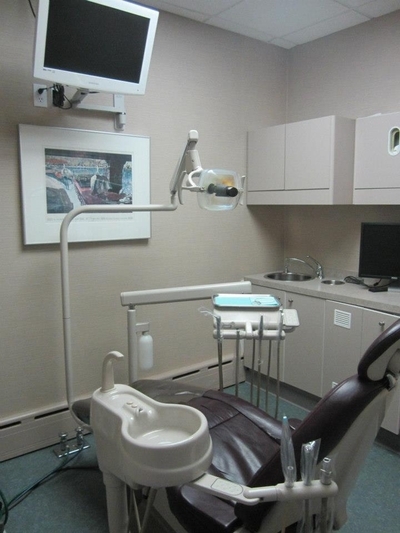 We encourage you to explore our office and schedule your next dental cleaning & exam today! Dr. McDonough and his team look forward to meeting you and your family. Our cozy waiting room is a great place to sit back and relax by reading our variety of books and magazines or watching TV. Dr. McDonough's operatory is a comfortable environment. All of our operatories are equipped with a digital radiography system, paper-free records, and TVs for our patient's comfort. Our central sterilization lab follows all OSHA guidelines.